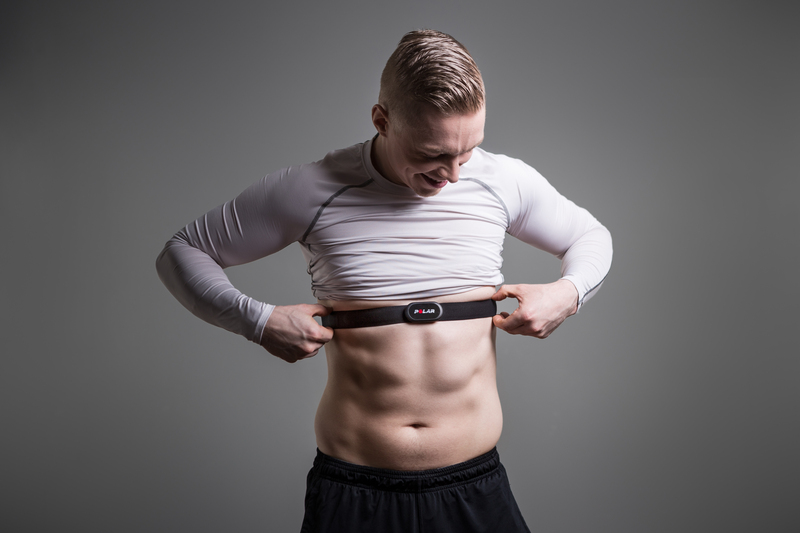 Polar H10 is a comfortable chest strap heart rate sensor that continues Polar’s proud heritage of measuring heart rate accurately and without interference. The Polar H10 heart rate sensor provides advanced heart rate monitoring and features an entirely new measuring algorithm. 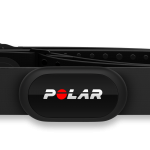 The new Polar Pro Strap includes extra interference-preventing electrodes to ensure heart rate is captured accurately and without interference. The strap is made of a comfortable textile material and includes slip-preventing silicone dots and a secure buckle to keep the strap firmly in place. 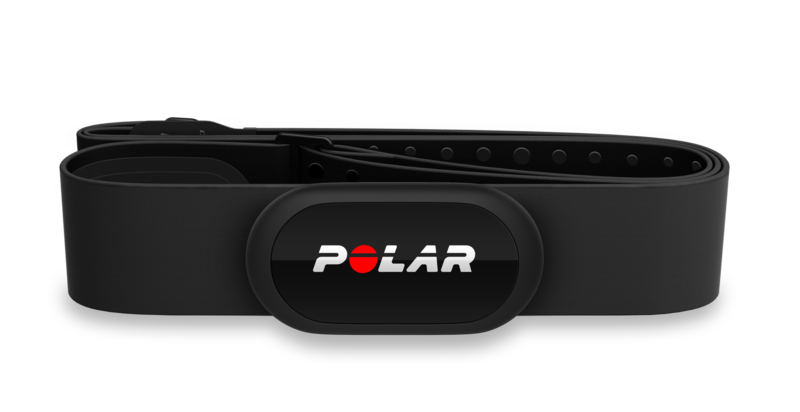 Polar H10 works with all Bluetooth compatible Polar watches and trackers. 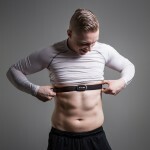 When used with Polar Beat, Polar’s free fitness and training app, it has a built-in memory for heart rate data from one training session that allows users to track heart rate without their phone nearby and transfer the heart rate data to Polar Beat afterwards. Polar H10 also works with leading fitness apps, compatible gym equipment and many other Bluetooth devices. Polar H10 is Polar’s first heart rate sensor to introduce over-the-air software updates via the Polar Beat and Polar Flow apps. The Polar H10 is available for AED360. It comes with either Polar Pro Strap size XS-S or M-XXL. Polar Pro Strap can also be purchased separately.